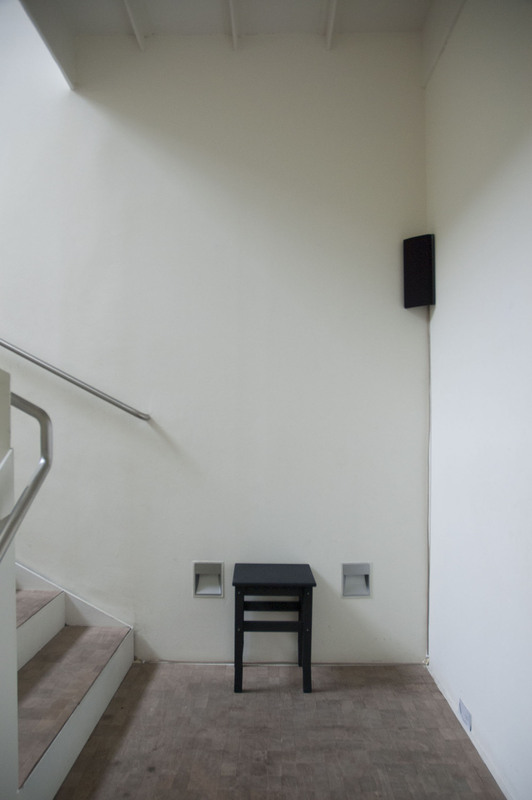 Audio installation and intervention in the archive. 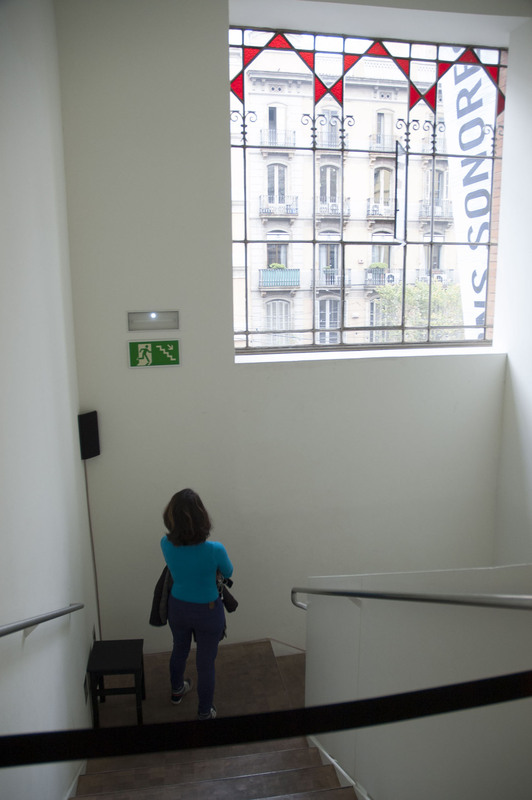 How is cleaning carried out at Fundació Tàpies? Who cleans the museum’s rooms? What products do they use? How do they view art? These are some of the issues addressed by the artist in an attempt to break through the widespread invisibility of cleaning work- which is not limited to the art world. 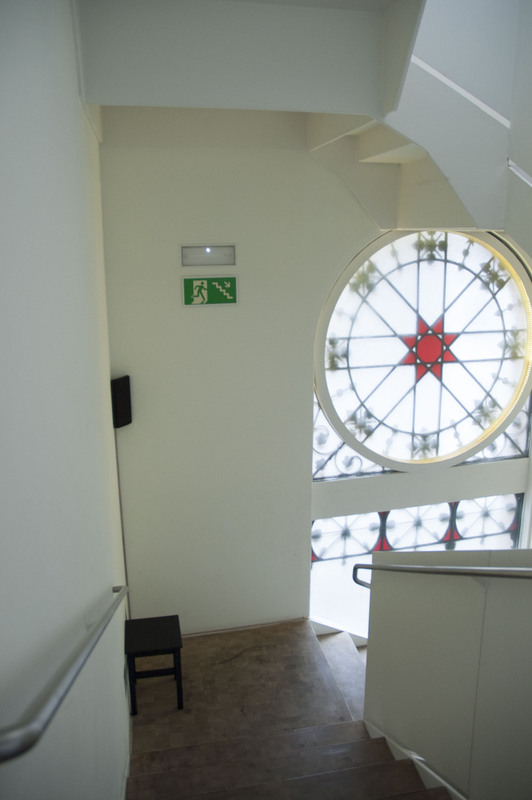 The Brilliance of Art consists of a sound installation placed at the staircase in the Fundació building itself. 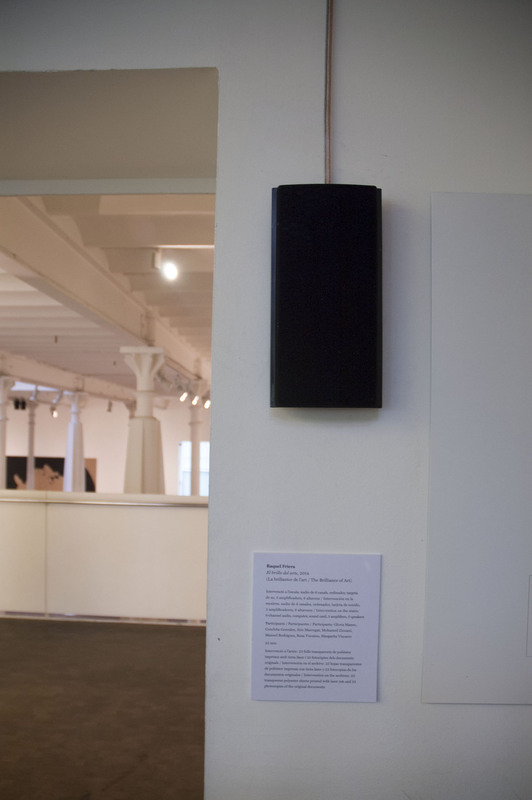 The piece is based on voice recordings from cleaning staff who have been working at the museum in recent years. As a project developed at an institution such as Fundació Tàpies, which is characterised by groundbreaking archival reflection. By means of a transparency viewer, “The Brilliance of Art” project has added records of cleaning operations to the Foundation’s archives. “Zona intrusa”, educative project in schools of Mataró (2017).